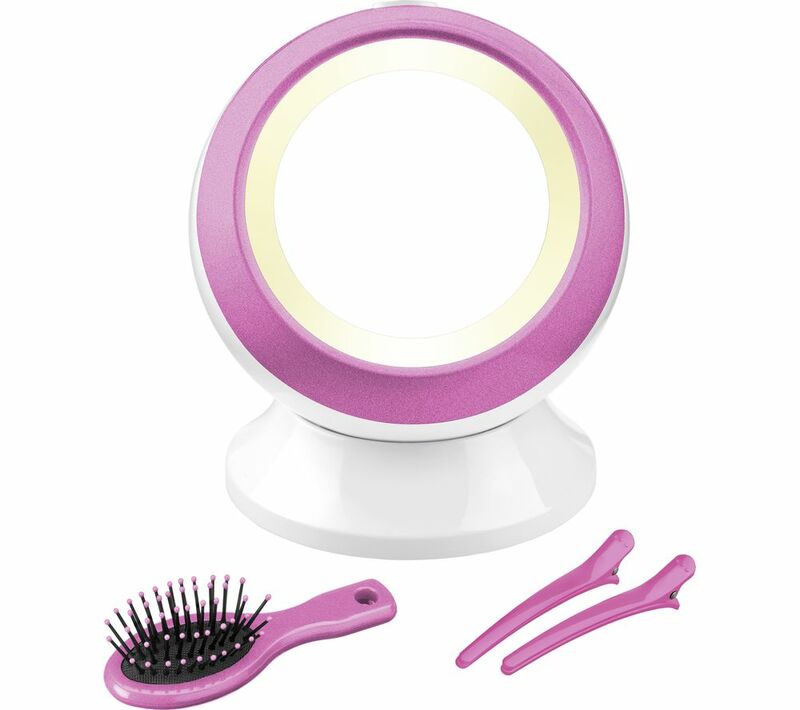 Give yourself the look you want with the Reflections by BaByliss Illuminated Globe Mirror. 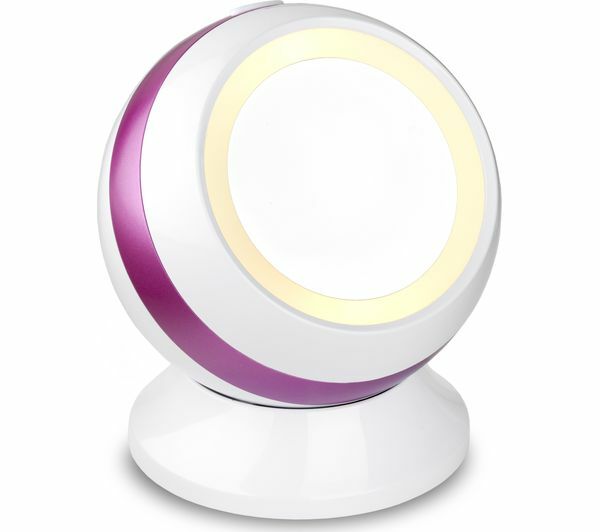 Sturdy and compact, you can conveniently place it on your night table or bathroom counter. The mirror has an internal storage compartment for your lipstick and brushes. The Illuminated Globe Mirror has surround lighting to help you see all the important styling details when doing your makeup.